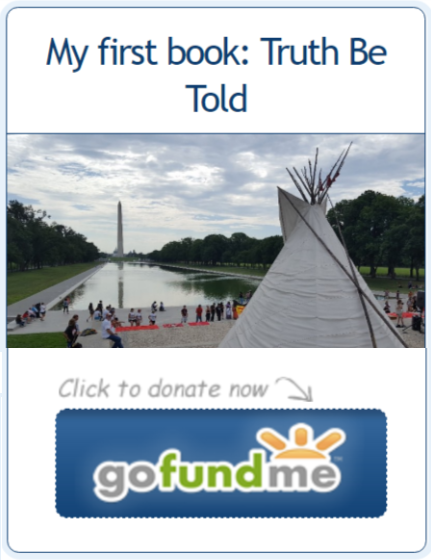 Fort Defiance, AZ – In Washington, DC, on December 19th at 11 am, the area in front of the US Capitol Building will become the stage for a national apology to Native Americans. A diverse group of citizens, led by Mark Charles, a member of the Navajo Nation, will host a public reading of the apology to native peoples of the United States, which is buried on page 45 of the 67 page-long 2010 Department of Defense Appropriations Act (H.R. 3326). This date marks the third anniversary of the passing of H.R. 3326, and the apology. The generic, non-binding apology, found in subsection 8113, was inserted by Senator Brownback (R-KS), who is now the Governor of Kansas. This apology to native peoples on behalf of the citizens of the United States was not publicized by the White House or Congress at the time it was passed, nor has it been read publicly by President Obama. The appropriations portion of this bill (pages 1–45) will be read by the Native Americans in attendance in an effort to respectfully, yet clearly, highlight the irony of burying such important and historic words in a Department of Defense Appropriations Act. The apology portion of this Act (sub-section 8113) will be translated into several native languages. These translations will be read by some of the non-native people in attendance. This will serve as a reminder that when an apology is made it should be communicated as clearly and sincerely as possible to the intended audience. The event will conclude with an opportunity for some of those in attendance, both native and non-native, to publically respond. This will not mark the end of this journey but rather the beginning. It is the hope of the organizers that this event can establish safe and honest common ground where a national conversation for reconciliation between Native America and the rest of the country can begin.